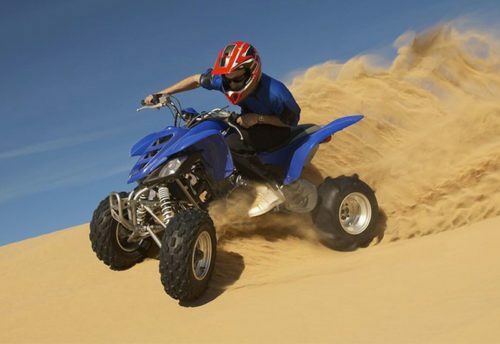 Morning Dune Bashing is the most excellent services for morning time tours. The tour starts in the morning after picking up around 09:00 AM from your hotel. 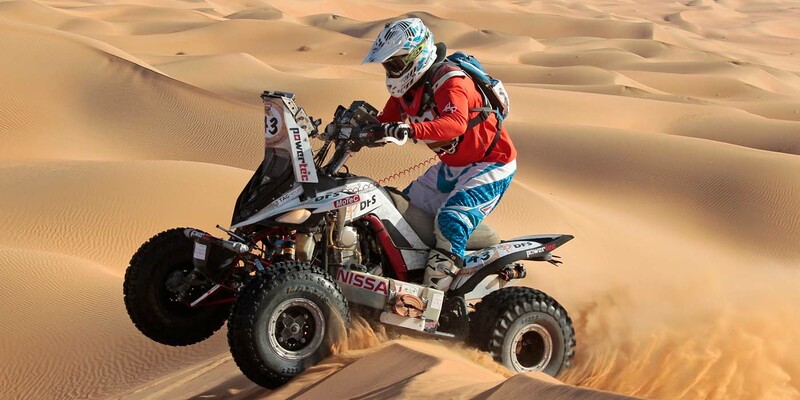 Our experienced driver will drive you through the desert with a thrilling drive in the sand dunes and start your journey with tremendous unforgettable dune bashing. 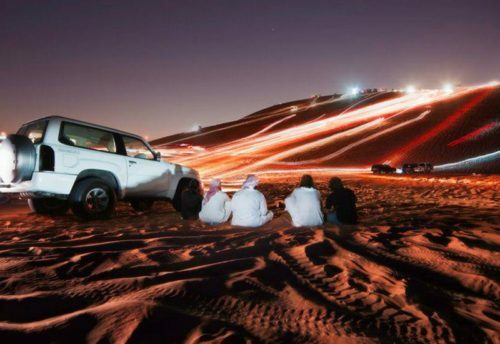 The tour will continue with more fun activities such as photo snaps in the desert, Sand Boarding, and Camel ride if you have confirmed during booking You can also have exclusive Morning desert safari Vehicle if you don’t want to share with other people. The driver can pick you at the time of your convenience from your hotel. Our tour guide was very professional. He made sure we were comfortable, was very patient with us and guided us well. I especially enjoyed the dune bashing component of the tour. Overall our experience with Skyland Tourism was great. All our drivers were friendly and very helpful to us. Feeling the Great Vibes of the sand dunes and the winds flowing together in the morning. You wake up and after doing breakfast at your residency you get to see the beautiful clouds and the beautiful and friendly creatures like camels in the sand dunes, just imagine about it ho calm and relaxed your remaining day will go. some emollient and book with our superb morning desert safari tour. A Morning Desert Safari can make your day colorful and you may brim brightly after this experience. Don’t you want to start your day within the attractive great thing about desert? The activities enclosed during this package are energizing and also the morning read of the sun is splendid. 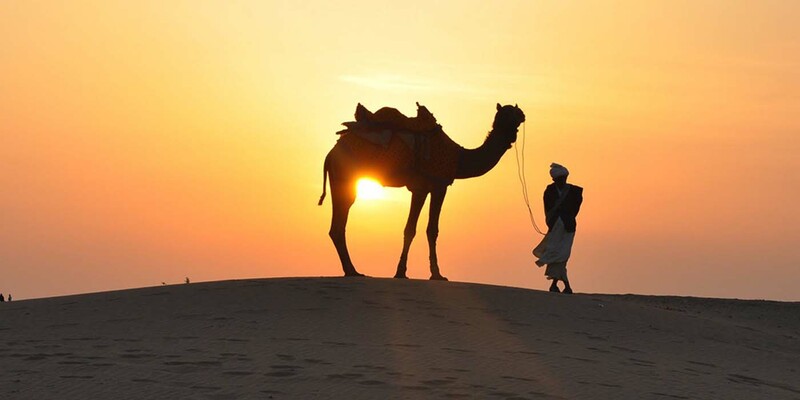 Morning desert safari is the most popular deal in for Dubai Desert Safari. It is completed within the morning and is ideal for people who cannot manage time at evening or are additional fascinated by the Dubai dashing and adventure then having dinner and relaxation at the camps. 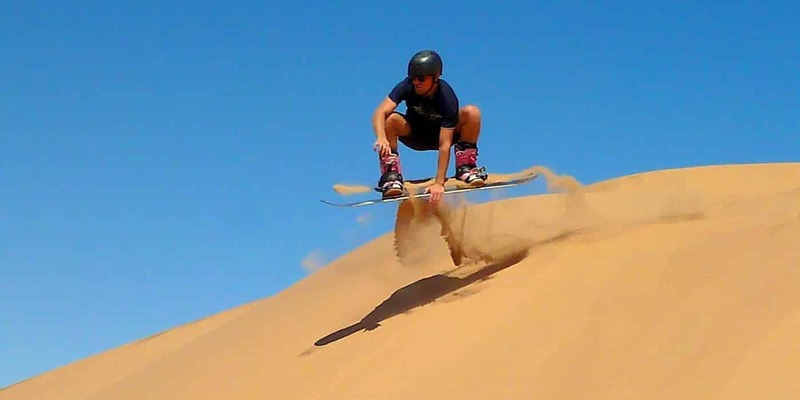 Have you ever heard about SAND BOARDING? Now it is time for you to participate within the most exhilarating event of the day, “Sand Boarding”. Hear the directions provided by your guide. To participate during this activity, you don’t have to be an experienced person. If you follow the directions fastidiously that your guide is providing, then this may be an excellent experience for you. 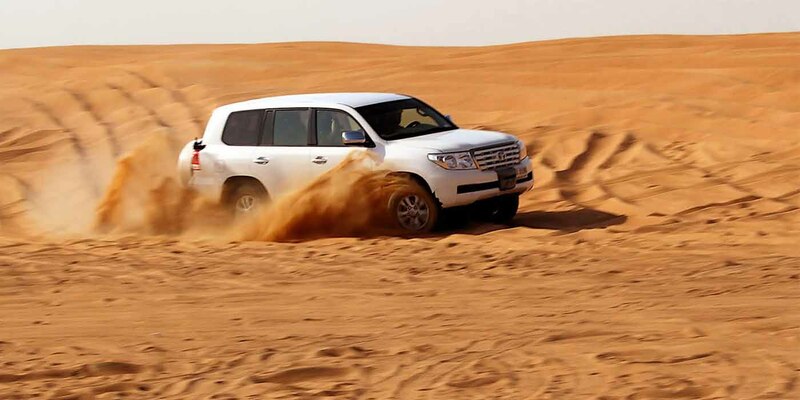 Dune bashing Dubai is that the most hoped-for activity and you will be able to begin your sunrise desert safari with ridge bashing the most effective of Morning Desert Safari Dubai. 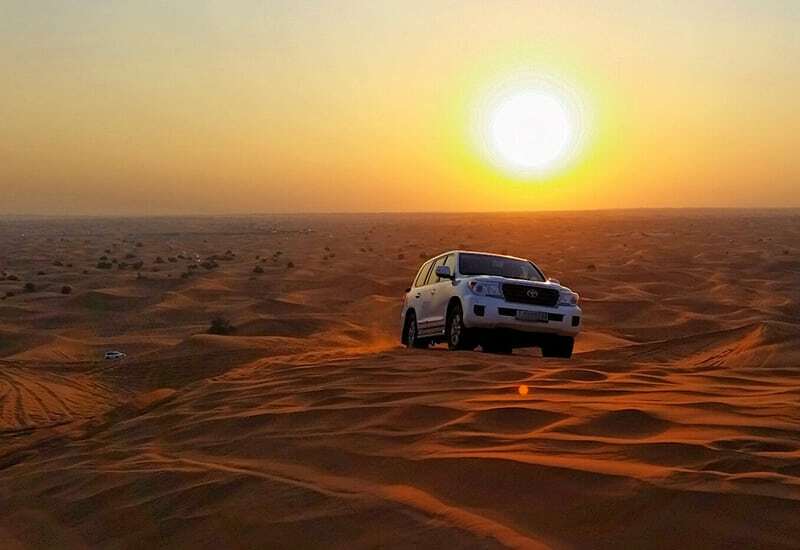 This journey, on Dubai red dunes is high spirited and can leave you unarticulated. You may get within the 4*4 Land Cruiser. Leave your camera with your guide, he can click photos for you. Once you are comfortable, your guide will begin the vehicle. He can initiate slow and slowly will gain speed. You may see your vehicle conquest sand dunes of assorted heights. 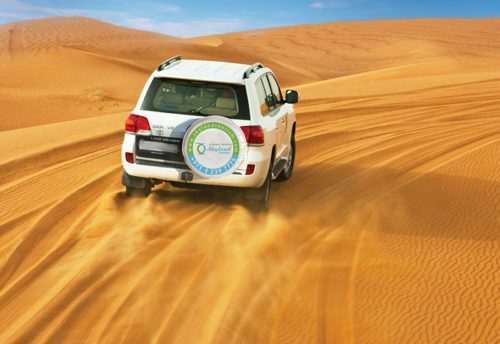 The tyres can blow sand, which could be an exciting thing, don’t fret, your guide can capture it for you. Once within the vehicle you may feel the sportive spirit and enthusiasm. You can also try other activities like camel riding and etc here.